The Final Round has been cancelled due to a significant amount of rain, making the course unplayable. The championship is complete based on 36-hole results. 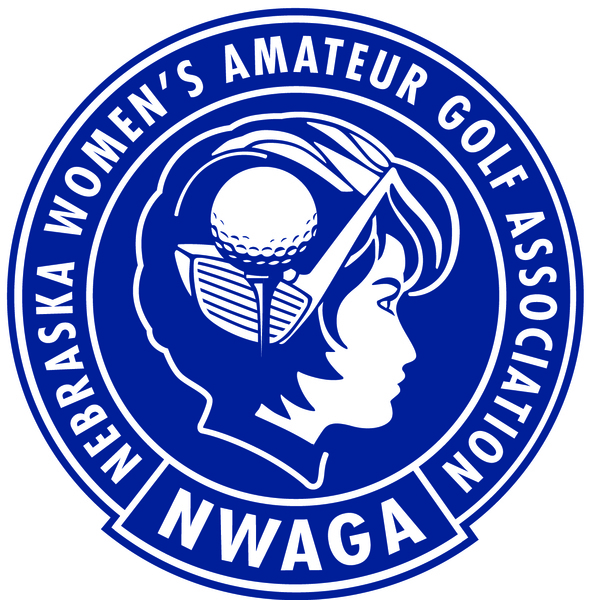 Have a question about participating in 2018 Nebraska Women's Amateur Championship?